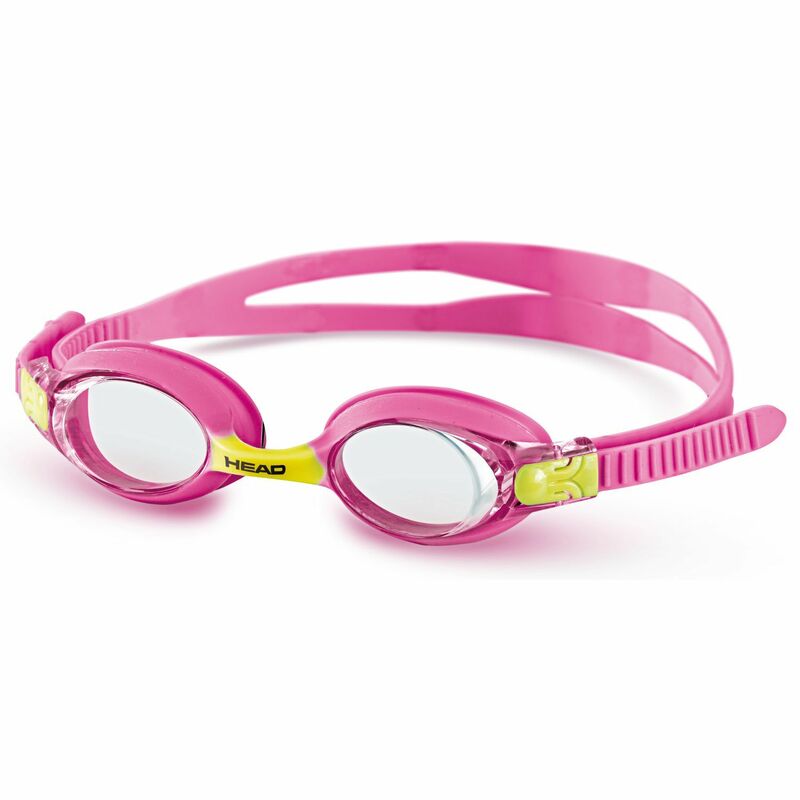 The Head Meteor junior goggles have a low profile one-piece construction made from silicone and designed for comfortable fit thanks to their double band silicone head strap. The lenses have anti-fog properties. With such user-oriented features and an attractive, two-tone design, the Head Meteor junior goggles are an excellent choice for every junior swimmer. 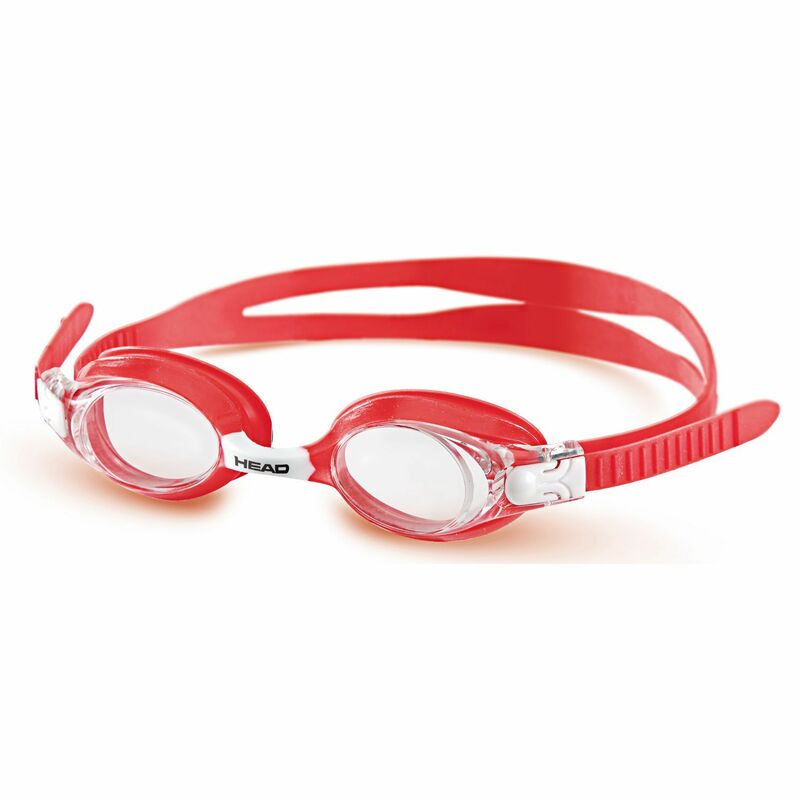 for submitting product information about Head Meteor Junior Goggles We aim to answer all questions within 2-3 days. for submitting product information about Head Meteor Junior Goggles. We aim to answer all questions within 2-3 days. If you provided your name and email address, we will email you as soon as the answer is published. for submitting product review about Head Meteor Junior Goggles.